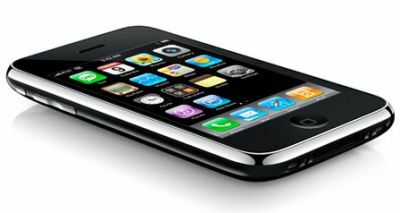 A new design, integrated GPS and high speed data (3G, giving the iPhone its new name) are the main improvements. Besides this, Apple released a version 2.0 of the firmware, replacing v1.1.4, providing access to the AppStore, a marketplace for Apple approved applications and also brings MS Exchange push email support…which is HUGE for me, since I use my iPhone at work. I’m still very happy with my original iPhone (which we should probably call iPhone Classic from now on?!? ;)) and can’t wait until the developer community (either the iPhone Dev Team, Zibri or Geohot) brings the ‘easy as 1,2,3’ tool for jailbreaking, unlocking and activating my iPhone ‘Classic’ with the new v2.0 firmware…and if the rumours are proven to be spot on, that could be as soon as this week!